Free Samsung company vector logo. 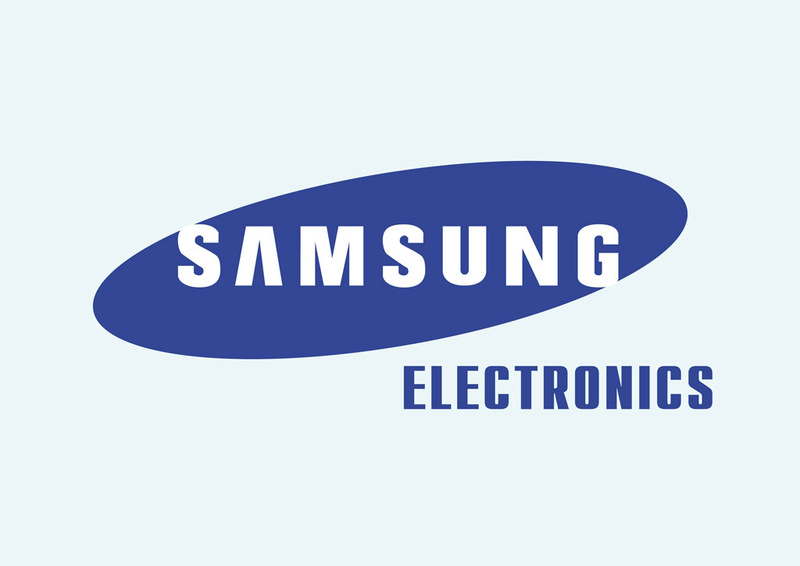 Samsung Electronics is one the world's largest electronics corporations. They are based in South Korea. Samsung is a leader in consumer electronic products and telecommunication. One of Samsung's most popular products is the Galaxy S smart phone. Logo is the copyright of the respective owner.